Domus Aventino involves the restoration of three important historic buildings, originally the headquarters of the Banca Nazionale di Lavoro, starting from the design of the nineteen fifties by the engineer, Cesare Pascoletti, a collaborator of the architect Piacentini who left his mark on the building style of the era. 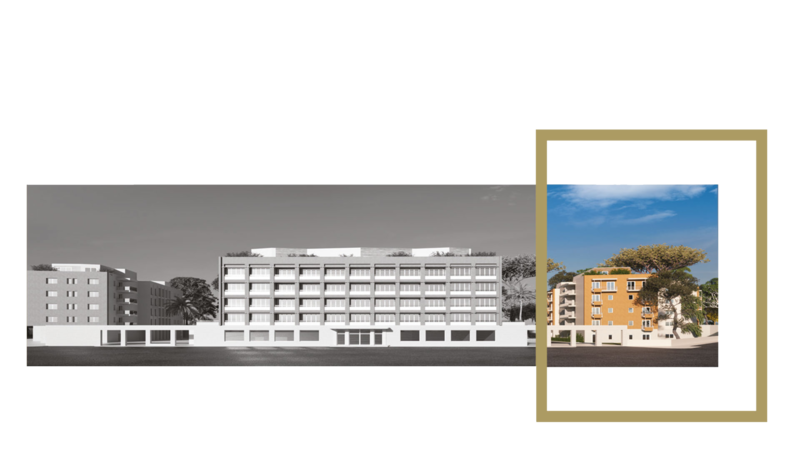 Studio Tamburini has provided the current architectural design while the interiors were assigned to the internationally renowned Studio Marco Piva. What struck me about the project is that it concerns completely new apartments, very well finished, in a complex in the center. 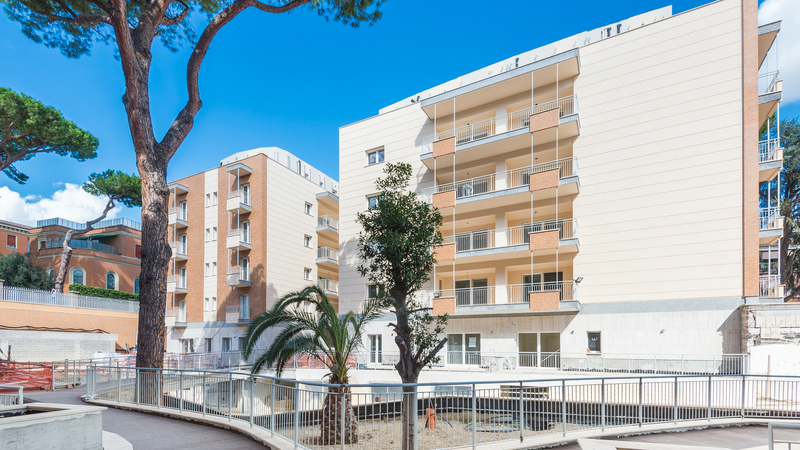 For us it is important to have a technologically advanced apartment in terms of home automation and energy saving, in an ancient context among the most beautiful in Rome. A union that has succeeded in perfection even for the high quality of the materials used. 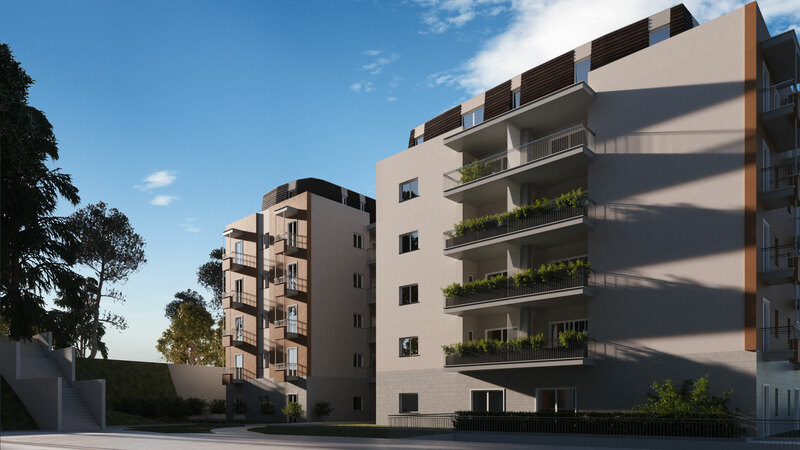 A project of this kind in the center of Rome in a historic neighborhood like the Aventine is very rare, so I had the impression that if I had not taken my first home there I would have been remorseful. 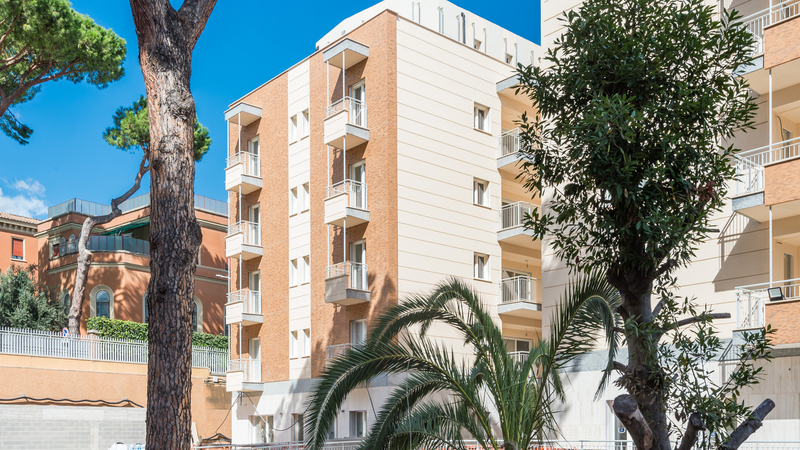 The outlook onto Via di Santa Prisca, one of the most evocative streets of the Aventine, and the prospects overlooking the extraordinary gardens make the apartments of the third building an opportunity not to be missed to live the beauty of Rome.